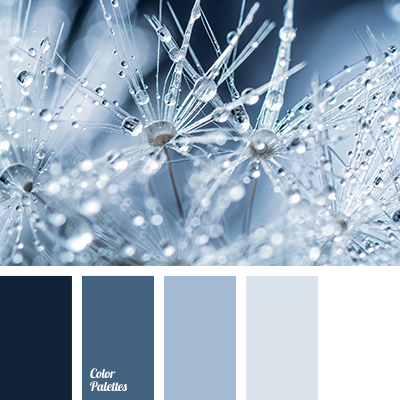 blue glass color, blue-gray, calm blue, color matching, cornflower blue, dark-blue, gray-blue, gray-blue color, heaven color, light blue, midnight blue, monochromatic colors, monochrome, monochrome blue color palette, monochrome color palette, monochrome palette, nevi color, pale blue. 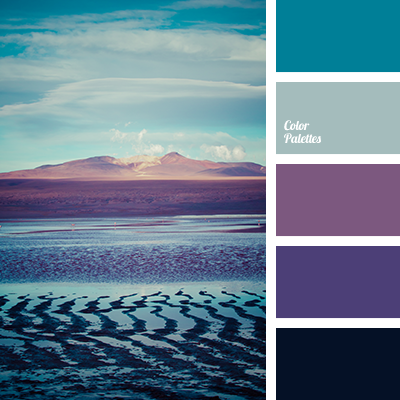 blue and dark blue, blue and purple, dark blue and light blue, light blue and dark blue, midnight blue, Navy color, pale purple and yellow, purple and blue, purple and dark blue. 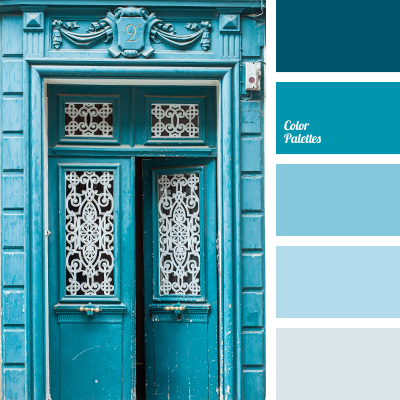 aqua, aqua color, Blue Color Palettes, cold shades, color matching, combination of colors, dark-blue, light blue, midnight blue, nevi blue, shades of blue, shades of light blue, sky blue, sky-blue color. 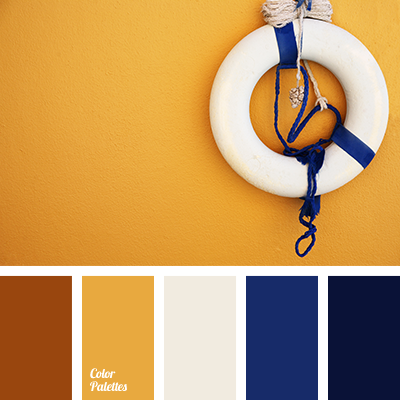 "Nevi" color solution for design, brown, chocolate color, dark-blue, midnight blue, shades of blue palette for repair, tangerine color, the selection of colors for the interior, warm brown color. 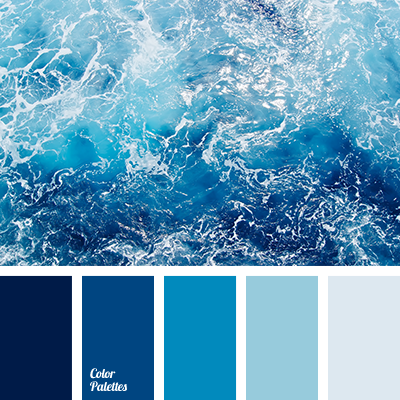 Blue Color Palettes, celadon, color combination, color of sea wave, color of water, cool shades, Cyan Color Palettes, dark-blue, light blue, midnight blue, Navy, selection of colors, shades of blue, shades of dark blue, sky blue, sky-blue color. 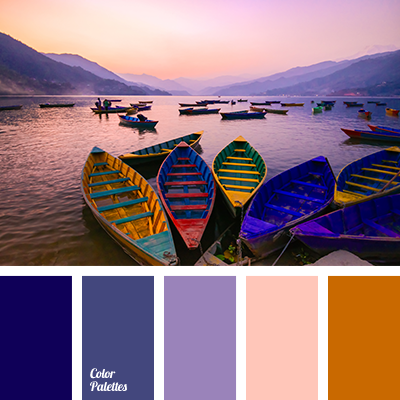 color of sea at sunset, colors of lake, dark blue-purple, dark orange, dark-blue, midnight blue, orange-pink, pink, shades of orange, shades of purple, shades of sunset, Violet Color Palettes. 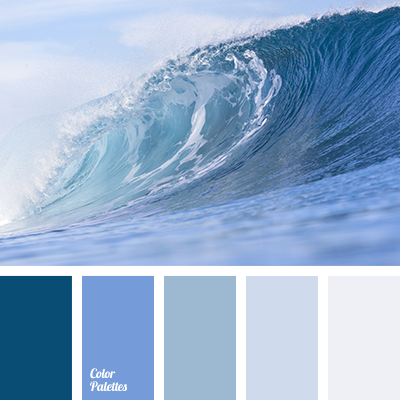 Blue Color Palettes, celadon, color of sea wave, color of water, combination of colors, cool shades, Cyan Color Palettes, dark-blue, light blue, midnight blue, monochrome dark blue color palette, Navy, pale blue, selection of color, shades of blue, shades of dark blue, shades of sea. 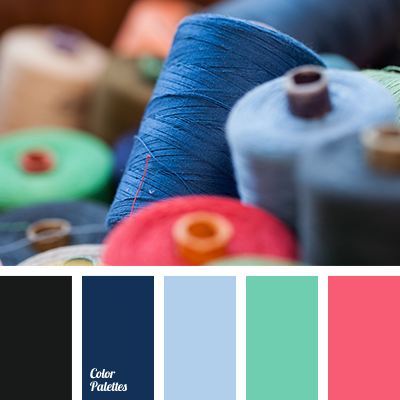 black, Blue Color Palettes, bright pink color, color of jeans, color palette, cornflower blue, dark blue color, dark-blue, green, light green, magenta, midnight blue, mint, selection, selection of color, shades of dark blue, sky blue.